Call us at 361-595-5589 to make your appointment. 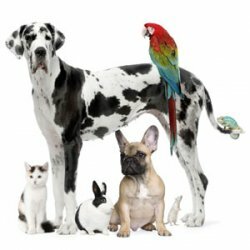 "Animal Medical Clinic has always shown great care with my pets. The vets and staff are professional courteous people. Thank you so much for the excellent treatment of my pets which I love so much. ;o)"